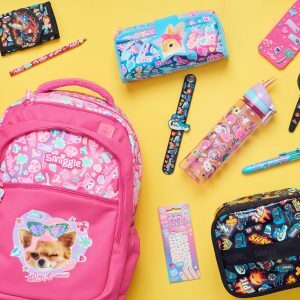 News — Goodbye Summer Adventures, Hello New School Year! 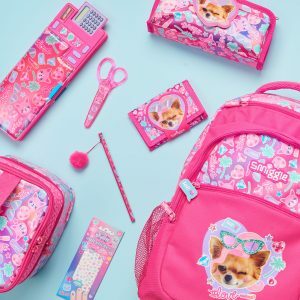 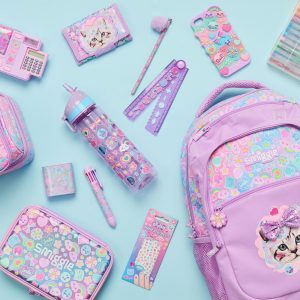 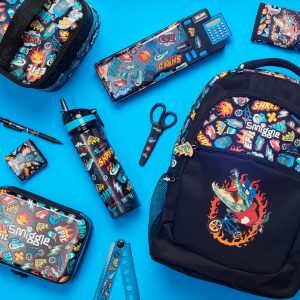 Keep cool for back to school with Smiggle’s latest back to school collections! 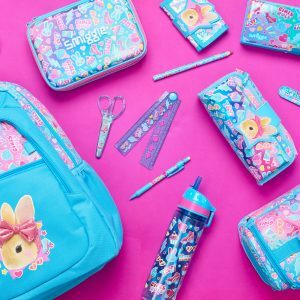 Filled with everything you need to make this the BIGGEST school year yet!